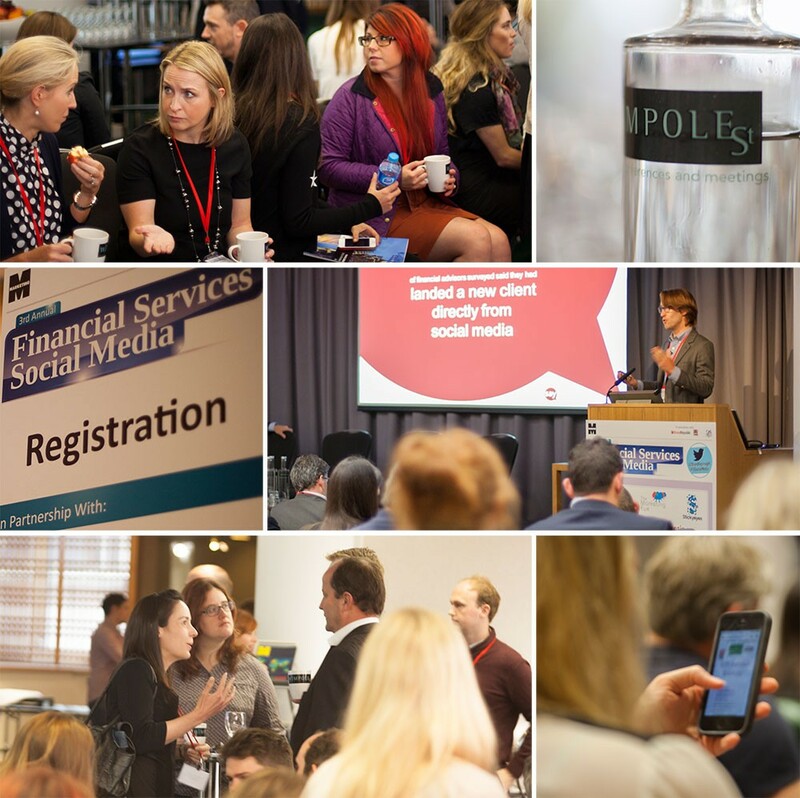 Stickyeyes were invited to speak at the Financial Social Media conference detailing some of the insights revealed in the Consumer Finance Report released earlier that year. This presented a great opportunity to support our speakers and capture the rest of the days events. 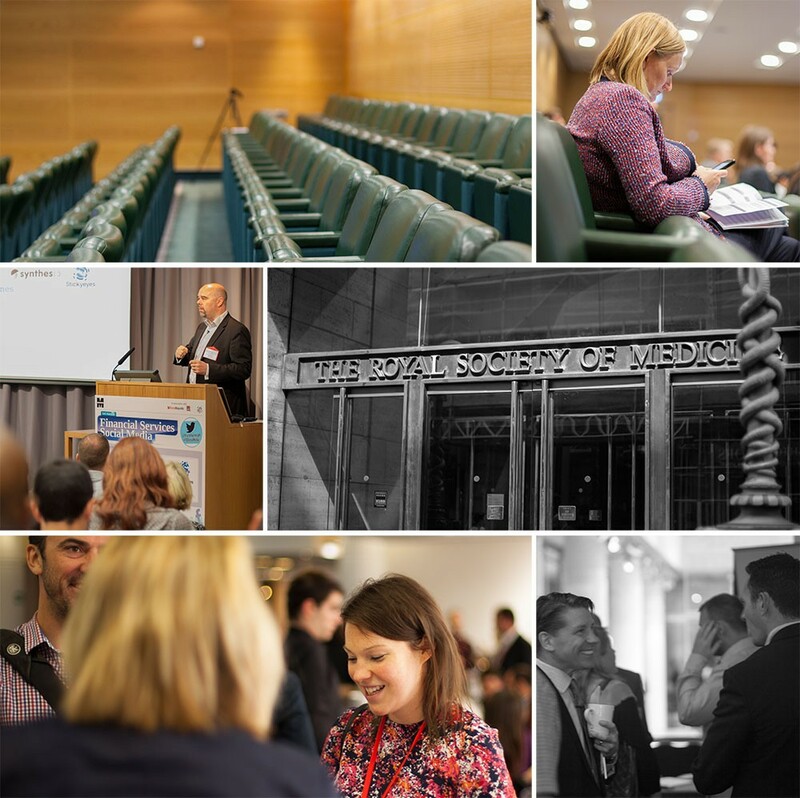 Held in the beautiful Royal Academy of Medicine in London, truly a fantastic venue. ← Polident – What are dentures?